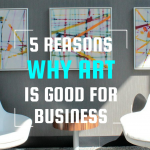 Does Having An Art Gallery Near Me Increase The Value Of My Property? Without hard statistics, it would be difficult to determine. But having watched the development of St. Petersburg, Florida over the last 14 years I can say that property values have risen at an incredible rate. When I talked with former Mayor Rick Baker, we discussed the city’s role in making a priority of supporting the arts. 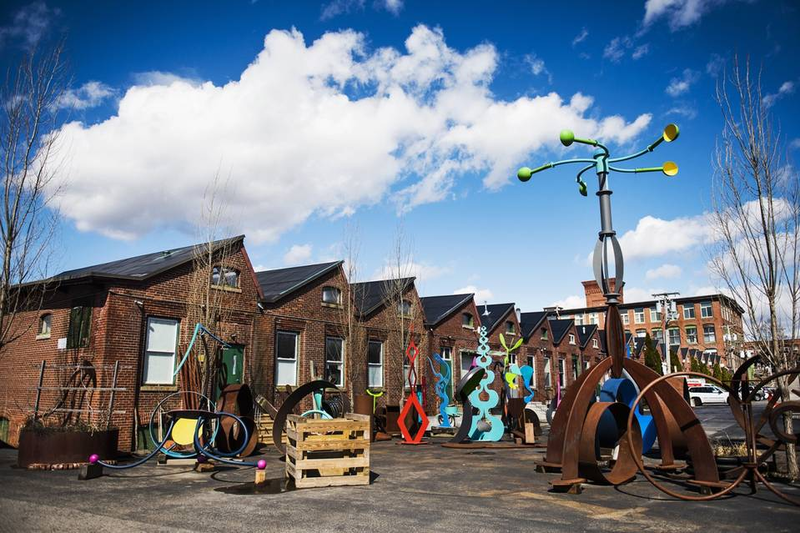 Having a top-down approach to city incentives and development through public art has boosted growth exponentially. Americans for the Arts publishes annual reports on the bed-tax effect. Visitors will stay longer and eat out, spending an average of $25 per person, when they know they have access to cultural events such as local gallery art exhibits. My observation, with the advent of the online art gallery, is that people prefer the emotional experience of viewing local original art and public art projects over viewing an online art gallery. One can’t totally do away with the human experience through online buying. Humans still want and need the human emotional connection they feel to the story the artist is telling. And the most logical place is through local gallery art. https://galleriesonthego.com/wp-content/uploads/2019/01/GOTG-logo-website-340x156.jpg 0 0 Sara Mullins https://galleriesonthego.com/wp-content/uploads/2019/01/GOTG-logo-website-340x156.jpg Sara Mullins2017-07-05 22:17:012017-07-30 16:28:51Does Having An Art Gallery Near Me Increase The Value Of My Property?